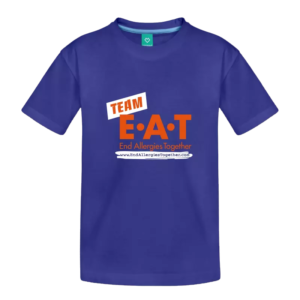 Shop at our E.A.T Store for great gear for all ages. Sweatshirts, golf shirts, hats, bibs, onesies, water bottles and more. 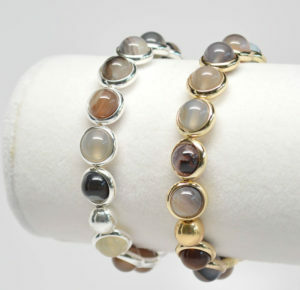 Brett Lauren’s bracelets are famous for beautiful design, rich colors, gorgeous finishes and meticulous crafts-woman-ship. You will definitely want more than one. 15% of proceeds go to E.A.T. Gells delivers high quality apparel that is eye-catching, yet understated, and versatile. For the month of May, Gells is donating 15% of proceeds to E-A-T. Mention E-A-T when you check out. 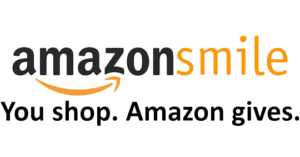 Set up your Amazon Smile account to End Allergies Together. You shop, E-A-T gets money for research. It’s that easy and it all adds up.